TDR Home Rental's Duval and Coosaw properties are more than just a place to stay. They're a home away from home, and any good home comes with amenities for the locals. When we built our properties, we ensured that our guests would have easy access to many of Ruston's fine establishments. Conveniently located in downtown Ruston, just one street over from the main thoroughfare, we bring you the best of a central location and quiet privacy. Two local coffee shops are just minutes from your doorstep. The Depot Coffee Shop is just a quick walk away, and while Parish Press is slightly further, both are great options to start your day off right. From sandwiches to sushi, there's a nearby spot to grab great food. Really, some of the best restaurants Ruston has to offer are downtown. Looking for a great burger, then The Dawg House is the place to go. In the mood for sushi? Try Raw. Or, get a taste of southern cooking at Ponchatoulas. Are you planning a trip to Ruston for a game, graduation, or other Tech activity? We are within walking distance of the football stadium, baseball field, and the Thomas Assembly Center. 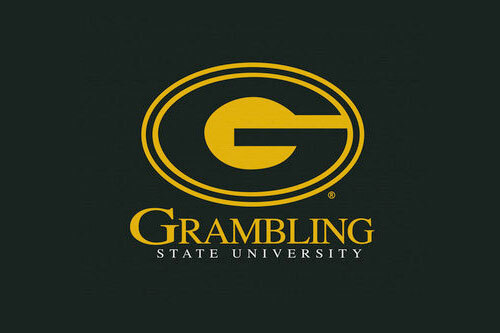 Grambling State University is just one exit past the La Tech exit on 1-20. Just one block away is the newly opened, Better Living Market. If you are looking for natural and organic food during your stay, Better Living Market could not be more convenient. Ruston, Louisiana is known as one of the best places to grow (and eat) peaches. The annual Squire Creek Peach Festival is great fun for the whole family. No matter what festival, convention, or event you've come to see, our properties make a great place to stay.